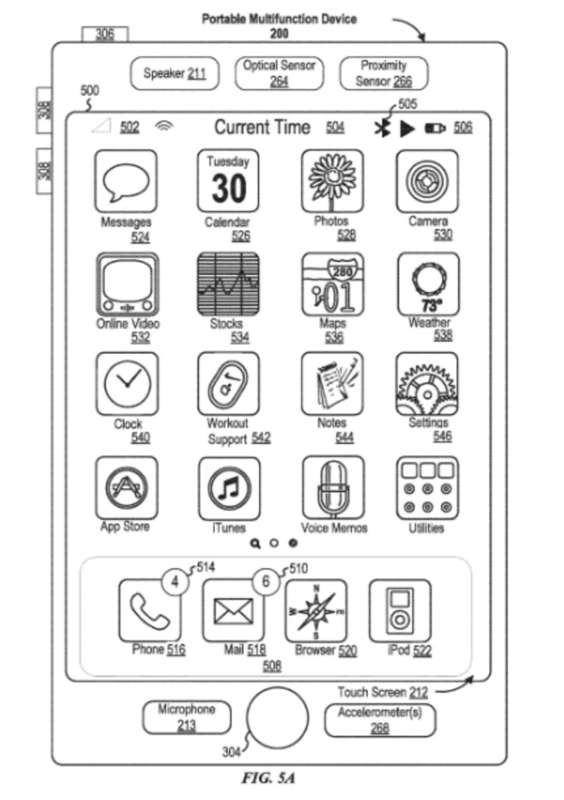 A new patent application filed by Apple was published today by the USPTO. Titled "Offline Personal Assistant," the filing would seem to indicate that Apple is considering adding an offline mode to Siri; this would allow the virtual personal assistant to handle certain tasks while the user is not connected to the internet. Currently, when Siri is spoken to by an iPhone user, the information request is sent to Apple's servers where it is converted into text. Once the proper response is obtained by a backend server, it is sent to the user's iOS device. While current iPhone and iPad models don't have the processing power on board to handle the speech recognition part of the process, this could change according to the application filed by Apple. 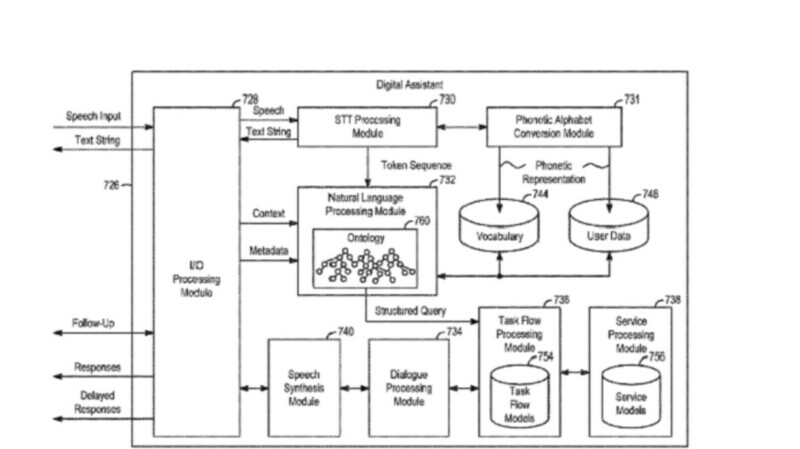 Using a series of modules to handle the processing of natural language, speech and dialog, certain tasks asked of Siri could be handled on board an iPhone instead of relying on the internet to access the aforementioned backend server. Considering that the A.x series chipsets designed by Apple now include a neural engine for AI use, having on-board speech recognition available for offline use of Siri seems to be something that we could see in the not too distant future. Even with the ability of an iOS device to handle on-board processing for Siri, a request or task asked of the assistant could still be sent to a server if an internet connection were available. With both on-device and on-line processing available, the system will score the two results to determine which one should be used for the outcome. While published today by the USPTO, the patent application was filed in September of 2017. 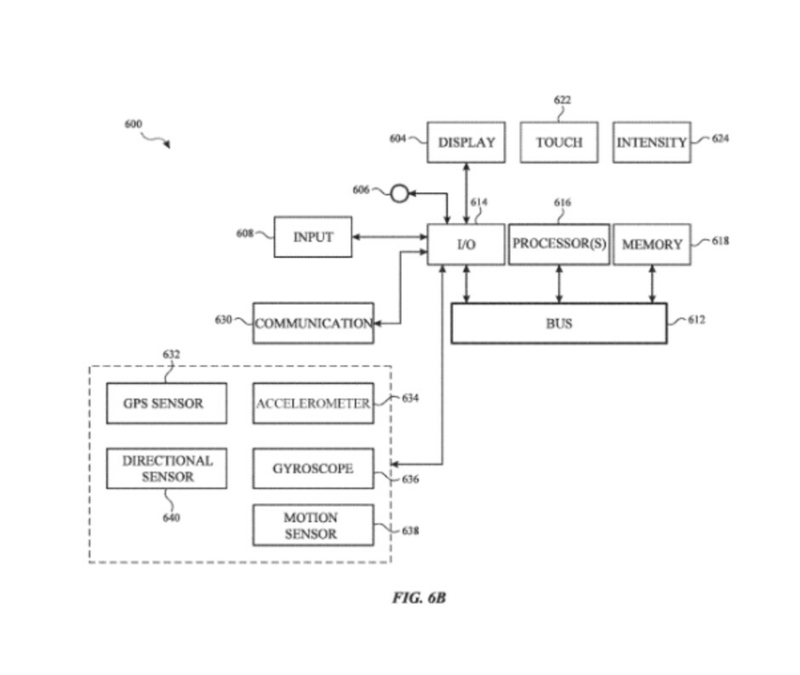 Some of the images from the patent application can be found at the top of this article, and in the slideshow below. Offline siri is a very much welcome.